Matthew has an extensive Employment Law practice regularly advising and representing both Claimants and Respondents. He has been recognised as an employment barrister, noted as a Leading Junior in the Legal 500 for each of the last 5 years, described as "a rising star who punches well above his weight", an accolade which is demonstrated with his work on numerous complex multi-day cases across London and the Western Circuit. Matthew has appeared in Employment Tribunals on behalf of both employer and employee in unfair dismissal, TUPE, redundancy, disability discrimination, age discrimination, race discrimination and whistle-blowing cases. Matthew is particularly adept at getting to grips with the details in technically complex cases, demonstrated by a number of cases he has undertaken for airports and flight schools requiring detailed understanding of Aviation law, and also for regulated professions such as care homes and schools requiring an understanding of the CQC/Ofsted requirements. His recommendation in the Legal 500 notes him for his thorough preparation and meticulous attention to detail (2017). Matthew is frequently asked to advise on all aspects of an employment law dispute, from drafting merits and pleadings to appropriate quantum and terms of settlement. He is instructed by large national corporations and solicitors from across the country as well as individual claimants who require a dedicated, competent and technically able Barrister. Representing the Respondent/Appellant at the EAT following a 5-day ET claim involving allegations of disability discrimination and unfair dismissal. Representing the Appellant at a rule 3(10) hearing under the ELAAS scheme, which provides pro bono assistance to unrepresented appellants. Junior being led on a multi-party TUPE service provision change claim relating to domiciliary care contracts. Currently listed for a 10-day remedy hearing (2018). Successfully representing the Respondent in a disability discrimination and unfair dismissal claim involving a teacher who was dismissed from her role shortly after commencing long-term sick leave with anorexia nervosa. •Knowledge of disability, in particular who has to know for a claim to succeed? 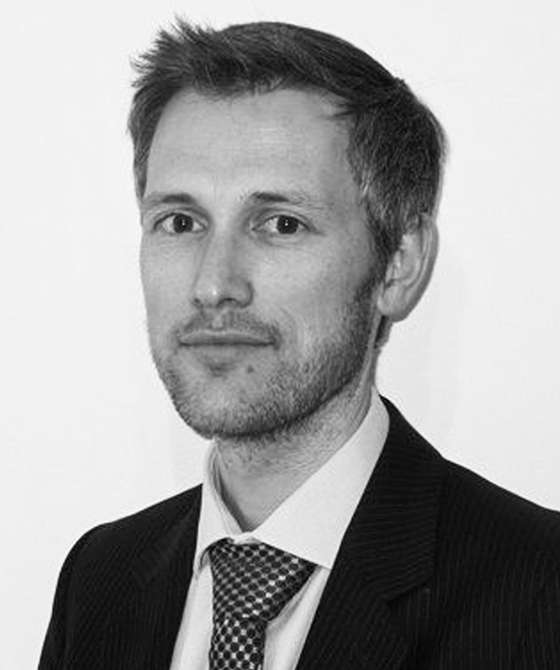 Matthew Curtis - "A calm and effective advocate, who shows thorough preparation and meticulous attention to detail." Matthew Curtis - "He comes across confidently when delivering a case to tribunal." Matthew Curtis - "A very competent barrister, with excellent commercial and communication skills." Matthew Curtis - "Recognised as a rising star who punches well above his height." Matthew Curtis is qualified to accept instructions directly from members of the public and professional clients under the Direct Public Access scheme.